Disputes about contracts and legal agreements are an all too frequent part of the business world. 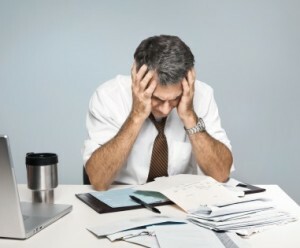 If you find you need legal help with your business or you find yourself involved in a business dispute, you need an experienced, diligent business lawyer to help you find the best resolution. Call Albuquerque Business Litigation Attorney, Kallie Dixon for prompt, professional and confidential legal advice. Ms. Dixon possesses significant experience in business law, including contracts shareholder agreements, and complex business litigation. She uses her skills and attention to detail to find practical solutions. – Versatile – Defendant or plaintiff, business vs. business case, or business vs. individual, Ms. Dixon is experienced in working on all sides of business law and helping every business client achieve their strategic goals. – Focused – Ms. Dixon has practiced business litigation for seven years and has worked successfully with a range of business clients from multi-million dollar companies to small “mom and pop” shops. – Diligent – Ms. Dixon keeps up to date on New Mexico’s legal statutes and understands the state’s economy and business environment so she can provide her clients the wisest legal counsel. 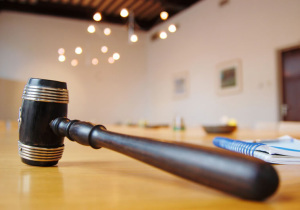 If you’re facing business litigation read this to learn more about your rights. If you’re in a legal dispute related to a business, call Albuquerque Business Litigation Lawyer Kallie Dixon today at 505-242-8000.